Some of the exciting courses that I teach or coordinate at the University of Ioannina and elsewhere. 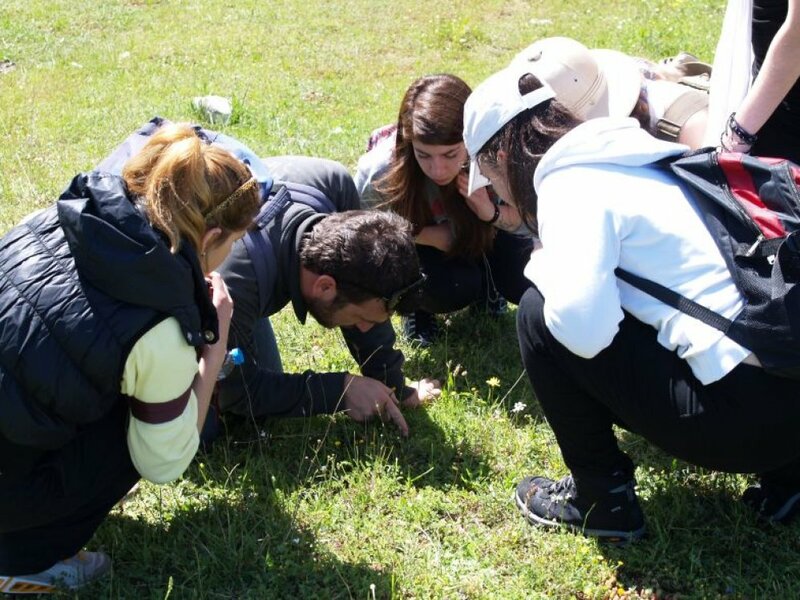 We carry out introduction to ecology with laboratories in theory, data analysis and fieldwork including an excursion to Zagori. Ecological interactions. Interactions (++, +- and –), competition, predation, herbivory, parasitism, symbiosis, coevolution. Communities and biodiversity. Diversity indices, species abundance relations, types of diversity, SARs, island biogeography. Lykakis, S., Ecology, Athanasopopulos-Papadamis Publishers, Athens 1996. J.M. Halley, Notes for General Ecology, UOI Website. 2. Ecosystems: Biomes, energy and productivity, trophic chains, decomposition, biogeochemical cycles. This is an elective course. 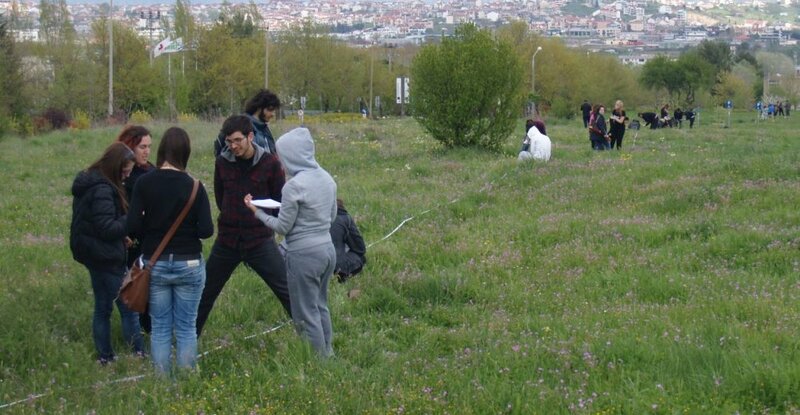 It is for students who want to learn more about ecology in the field. Comprises 60 hours in total and is worth 5 ECTS. This course involves a series of preparation lectures at the university and then, usually in late May, six days in Zagori, a mountainous area, under guidance for the fieldwork. Students (up to 20) stay at the University research station (PALASE) in Ano Pedina. Work includes measurements and data gathering. The students create a database to establish and analyze the data collected. Techniques for observation of animals in the area. Nocturnal detection methods, acoustics & birdsong analysis, invertebrate trapping. Natural history. Depending on the instructors, natural history of plants, birds, mammals, reptiles and amphibians, butterflies, other invertebrates. Biodiversity databases. Basic principles of biodiversity database design. Students in teams create their own dB. W.J. Sutherland, Ecological Census Techniques (2006) Cambridge University Press. GSS: Biodiversity Theory and Practice. The Greek Summer schools are held every year at the PALASE field station of the University of Ioannina in the Pindos Mountains of Greece. 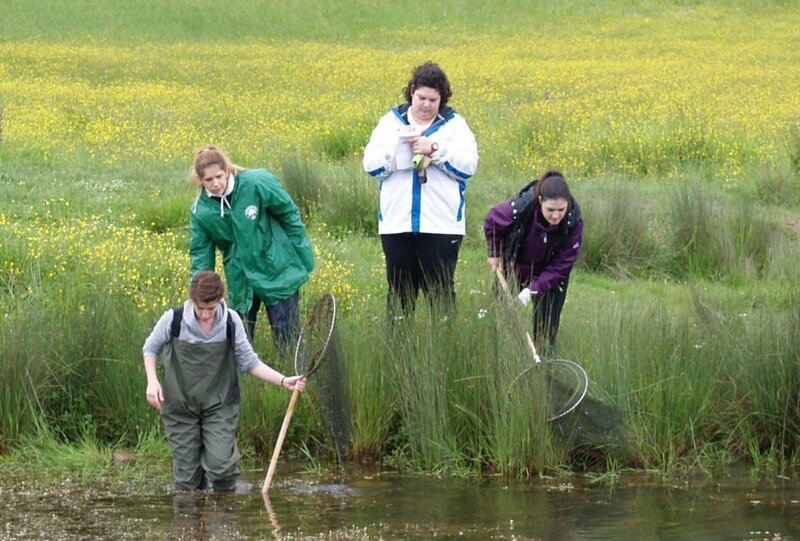 This series of schools in Conservation Biology began in 2008. The duration of each is 12 days and aimed at graduate and postgraduate students. Applicants with strong quantitative skills are especially welcome. 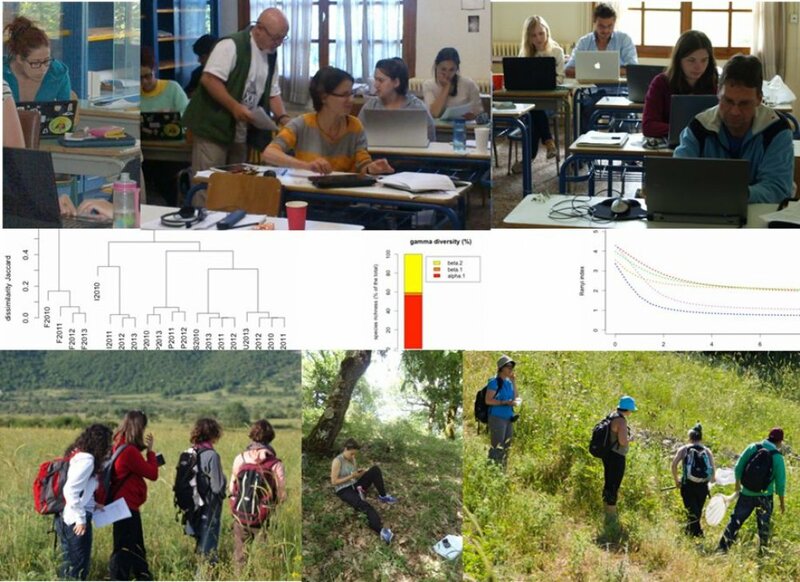 We offer training on issues of biodiversity and advanced statistical methods for conservation biology. Apart from training with modern statistical and other quantitative tools (such as R and database design), participants have the opportunity to experience the stunning biodiversity of the region by working in small teams gathering data from the wide variety of habitat types. Participants can observe how different types of diversity (taxonomic, phylogenetic) have been affected by human culture both negatively, for example after land abandonment, and also in positive ways, such as at sacred natural sites. GSS-2016 is under the auspices of the Hellenic Ecological Society (HELCOS) and Society for Conservation Biology (SCB Europe). The course is worth 6 ECTS and is aimed at postgraduate students; applicants with good quantitative skills are especially welcome. The number of participants is usually limited to 15. 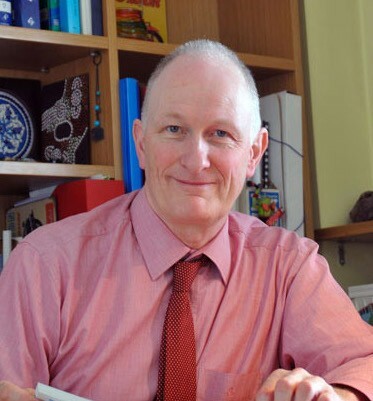 As familiarity with R is essential, we offer a special two-day refresher course prior to the start of the school for those wishing to ‘brush up’ on R.
More information can be found at the GSS website.